Following Teemu Suninen’s off into a snowbank this morning, Tanak was left with a comfortable lead, which he doubled with ease by scoring two stage wins. He now holds a 54.3s advantage over Mikkelsen in second. Mikkelsen is under pressure from both Lappi and Hyundai teammate Neuville, the former only 1.9s behind and Neuville a further 2.6s off Lappi. 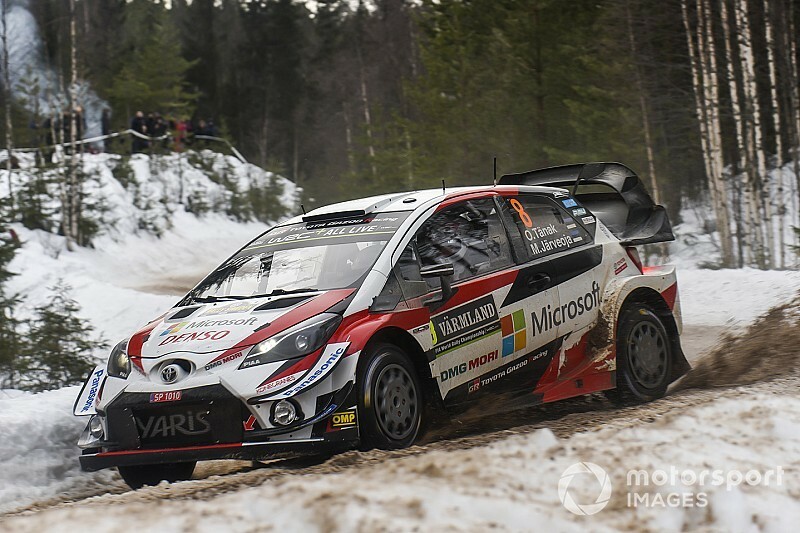 Lappi was immediately on a charge, jumping past Neuville and Elfyn Evans into third place on Rammen with the second fastest time behind Tanak. He continued to put pressure on the Norwegian thereafter, clawing back nearly 20s in all over three stages. It was nearly game over for Neuville on Vargasen when he went wide into a snowbank that spun him around and dragged him in. Quick thinking from the Belgian meant he’d got down to first gear before the nose of his Hyundai i20 had even reached the snow, allowing him to power out and limit his losses to around five seconds. 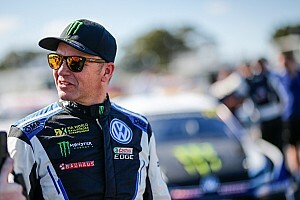 He was still second fastest behind stage-winner Ogier. Evans was not able to keep up with the trio sparring for third place after losing his podium spot to Lappi early in the afternoon. He is now fifth, 7.9s behind Neuville but comfortably ahead of Kris Meeke, with 28.3s in hand over the Toyota driver. 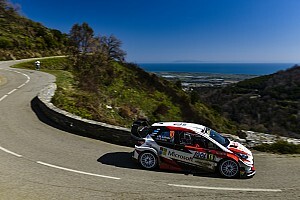 Meeke had finished Friday in eighth position, which led to a slot high up the running order. Unhappy with the “horrible” conditions, Meeke was slow throughout the afternoon loop’s first three stages, placing no higher than eighth fastest on any stage, at one point describing Hagfors as “worse than the trickiest stage I've ever done in Monte Carlo”. That point was backed up by road order trickery from Ogier, who voluntarily took time penalties by checking in late on each stage to run well down the order, instead of second on the road as he was required to. Those struggles allowed Sebastien Loeb to reduce the gap to sixth-placed Meeke to a mere 0.5s. 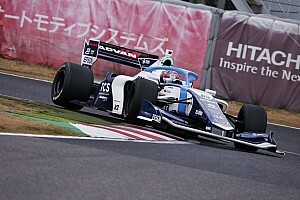 His seventh position had appeared under threat from Suninen, but a spin into a tree by the M-Sport driver while setting the fastest split times on Vargasen halted his progress. 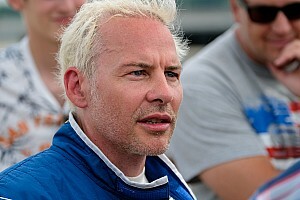 Suninen had finished the stage to be 41.4s behind Loeb in eighth place, but damage to his rollcage from his contact with the tree caused M-Sport to retire his Fiesta. 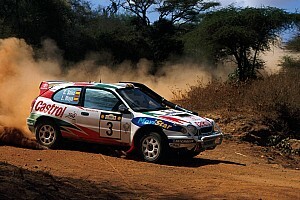 His forced withdrawal promoted Suninen’s teammate Pontus Tidemand to eighth. 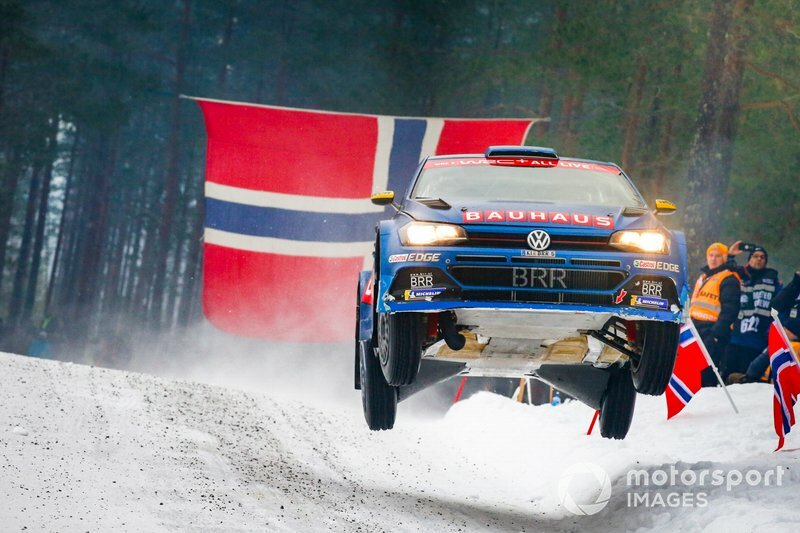 Rally2 returnee Jari-Matti Latvala, who was already well outside the top 10 after his retirement on Friday, got into trouble on Vargasen, going nose-first into a snowbank and losing around four minutes. Ogier also had a big moment on the same test, landing sideways under braking after the famous Colin’s Crest jump and spearing off to the inside of the next corner. He narrowly avoided a tree and cut through a snowbank on his way to the fastest time. WRC2 leader Ole Christian Veiby is ninth overall, though rival Jari Huttunen has been closing in all afternoon, the gap being cut down to only 16.8s by the Printsport driver.